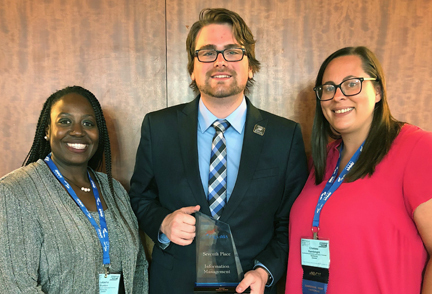 Three members of the newly established Phi Beta Lambda (PBL) chapter at Southcentral Kentucky Community and Technical College (SKYCTC) competed June 23-27 at the 2018 Phi Beta Lambda National Leadership Conference in Baltimore, Maryland. 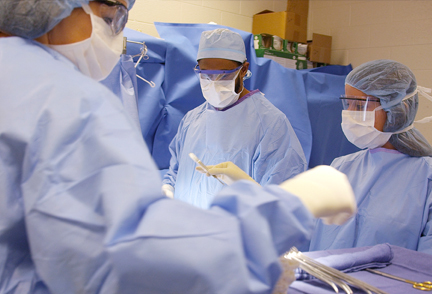 Southcentral Kentucky Community and Technical College (SKYCTC) surgical technology students achieved a 100% pass rate on the Certified Surgical Technologist (CST) examination. Three years ago, Heather Wyatt, a new mom and high school dropout, fled Virginia to escape an abusive partner. She didn't know where to go, only that she had to get away. 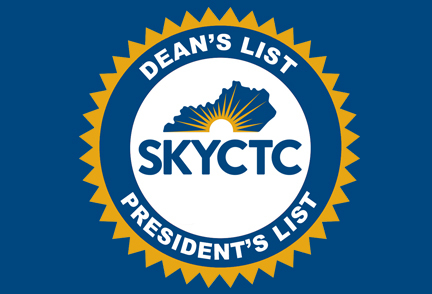 The following Southcentral Kentucky Community and Technical College students have been named to the Dean's List and President's List during the Spring 2018 semester. 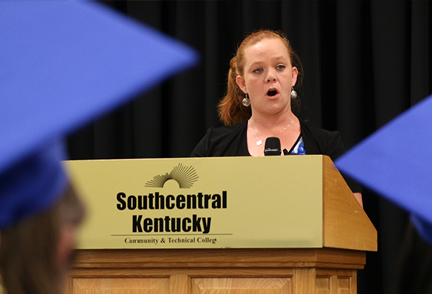 The graduation ceremony for Southcentral Kentucky Community and Technical College's (SKYCTC) Adult Education took place on June 1, 2018 at the College's Main Campus in Bowling Green. 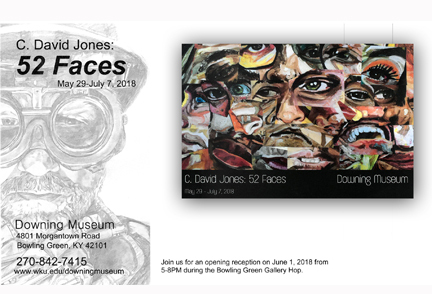 The art of David Jones, Assistant Professor of Art at Southcentral Kentucky Community and Technical College (SKYCTC), will be on display at the Downing Museum from May 29 to July 7. His exhibit is titled "52 Faces." The public is also invited to an opening reception on June 1, 2018 from 5-8PM during the Bowling Green Gallery Hop. 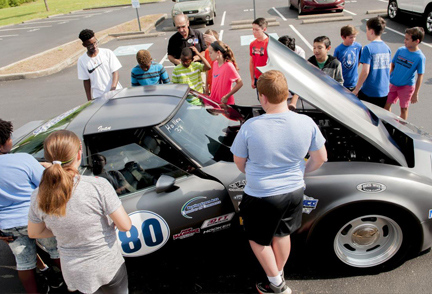 As the culmination of the On Track curriculum developed by SKyTeach and taught in Bowling Green and Warren County middle schools, the sports cars rebuilt by Warren County Area Technology Center and Southcentral Kentucky Community and Technical College students were on display at BGJHS. 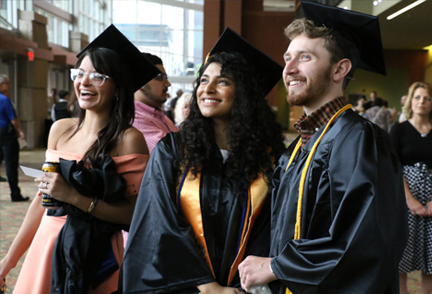 Southcentral Kentucky Community and Technical College (SKYCTC) honored 736 candidates receiving 2,278 credentials (certificates, diplomas, and degrees) at the College's Commencement Ceremonies on Friday, May 4, 2018. 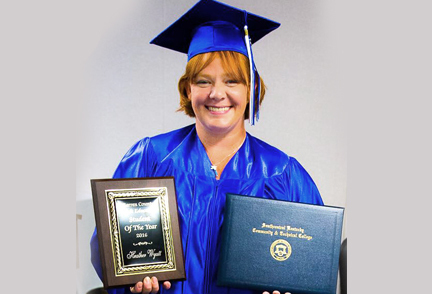 This represents the largest graduating class and the most credentials awarded in the history of the college. 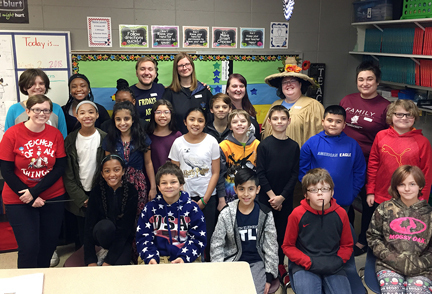 The ceremonies were held at the Southern Kentucky Performing Arts Center (SKyPAC). 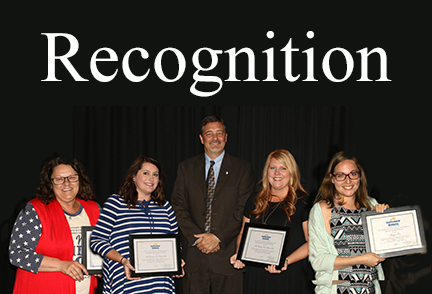 Dr. Phillip Neal, President of Southcentral Kentucky Community and Technical College, announced the 2017-18 faculty/staff award recipients at the annual Awards Ceremony held on May 10, 2018. Dr. Neal congratulated faculty and staff on their accomplishments and service to the College.